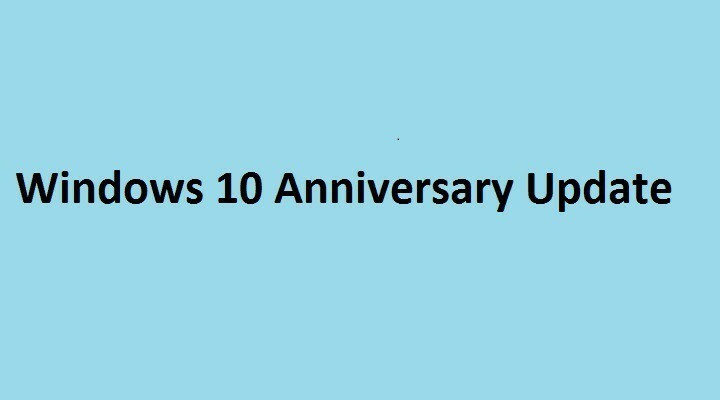 If you don’t want to install the Windows 10 Anniversary Update right now, you can delay it for a few months. 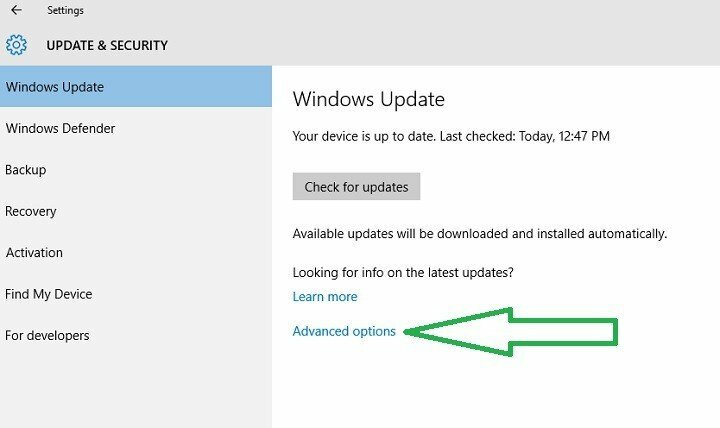 This option is available only for Windows 10 Pro, Windows 10 Education and Windows 10 Enterprise users. 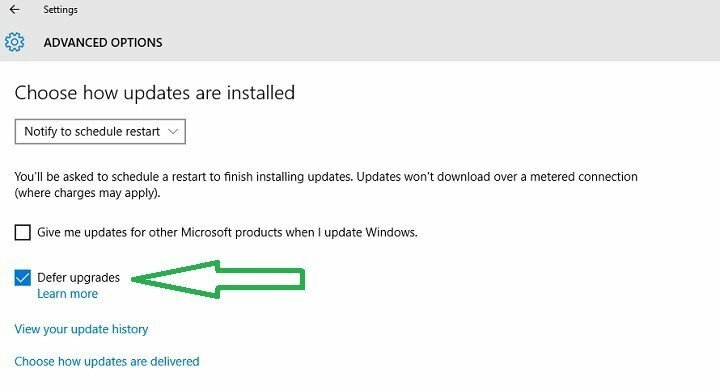 Unfortunately, the consumer version of Windows 10 doesn’t allow users to defer updates, therefore these users are left with no choice but to accept it. This action takes your computer to the Business branch. In this manner, major updates are delivered only after the consumer branch validates them. Validation takes place after at least four months of usage, which is enough time for possible bugs to be detected. Once you check the Defer Updates box, your computer should receive updates only after November 2016. When using Windows for professional purposes, the best solution is to make sure the OS and the subsequent updates are fully stable and reliable before installing them. In this manner, you avoid potential bugs which could have a major financial impact on your business. Microsoft offers top solutions for business professionals and constantly upgrades its Windows 10 Pro and Windows 10 Enterprise OS. Nevertheless, prevention is better than cure, and you should run the Anniversary Update only after the consumer branch has validated it.